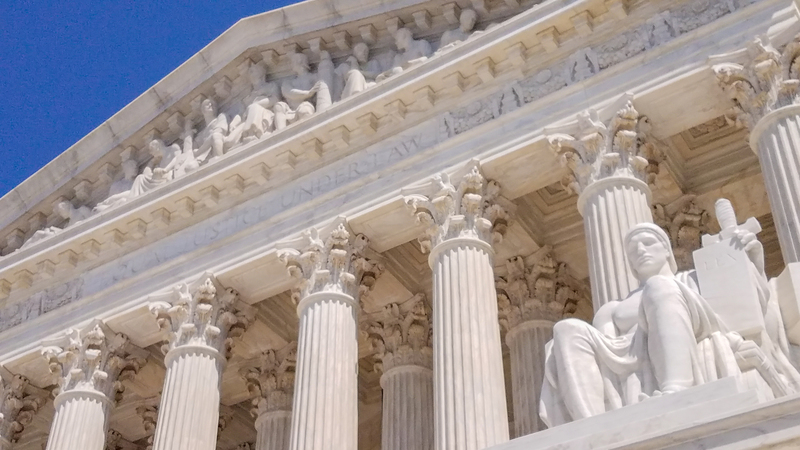 While many of us in the pro-life movement are excited about the possibility of Roe v. Wade being overturned in the foreseeable future, there is an important question we must ask ourselves during this pivotal time: Are we prepared for a post-Roe v. Wade society? Here is what the pro-choice movement thinks: if abortion becomes harder to access after Roe is overturned, pro-life people will simply stand by and let women and men struggle, without any support, through difficult pregnancy decisions. But as Pro Abundant Life people, we are not going to let this happen. As Pro Abundant Life people, we understand that it’s not just about saving a baby, but about raising a child. Because the only source of true and lasting transformation is the Gospel, we lead people into transformative relationships with Jesus Christ. Because 86% of abortions in the United States are among unmarried women, we promote healthy marriage as a critical factor in preventing abortions and as the optimal environment to raise children. Because the father of an unborn baby if the most influential factor in a mother’s decision to abort, we work to break the cycle of abortion by engaging fathers. Because our culture-at-large no longer values the sanctity of human life and the sanctity of the family as God designed it, we seek to influence the culture by transforming hearts and minds. You and I are different because we are Pro Abundant Life. That is why, with your support, we will continue growing our life-affirming network of pregnancy centers, churches, organizations, individuals. People who understand that providing holistic, compassionate, Christ-centered support to women and men considering abortion are the key to turning the temporal victory of overturning Roe v. Wade into an eternal victory of saving the unborn, building strong families, and making disciples for Jesus Christ. 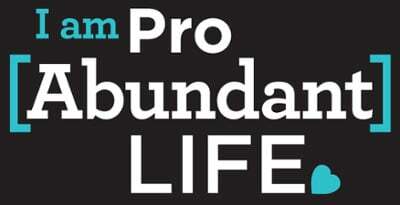 That is the Pro Abundant Life movement, and I am delighted that you are part of it with us!